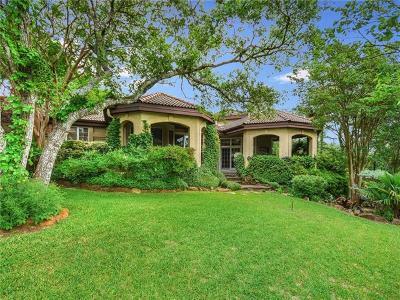 Rob Roy luxury homes make up six neighborhoods in total located in beautiful west Austin. Westlake's only gated community, these very exclusive waterfront addresses are by far one of the most prestigious and private areas in the greater Austin area. 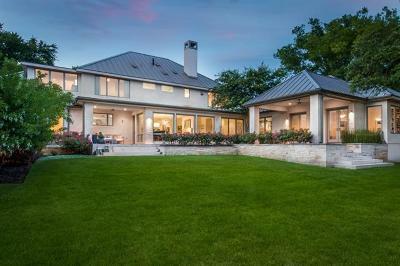 Properties here take advantage of a scenic stretch of Lake Austin that features over 200 acres of parkland and nature reserves. Residents enjoy nearby golf courses and the Wild Basin Wilderness Park. Other notables include the Austin Country Club and the Hill Country Galleria for excellent shopping. Rob Roy luxury homes in this luxury community average more than 5,000 square feet and are built on estate-sized lots. Guest suites, outdoor living rooms and backyard waterfalls are common features of Rob Roy homes for sale. 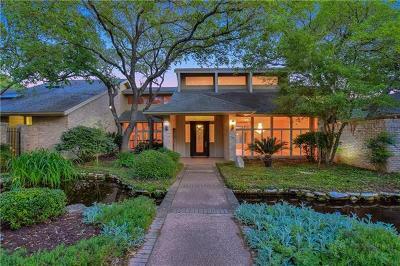 Many of these residences also come with private dockage and direct access to Lake Austin. Rob Roy luxury homes belong in one of six neighborhoods: Rob Roy Rim, Rob Roy on the Lake, Rob Roy, Rob Roy on the Canyon, Rob Roy West and Rob Roy on the Creek. Recreation is one of the main draws of Rob Roy homes for sale. There are hundreds of acres of parks and miles of bike and hike trails to explore. Barton Creek Greenbelt is a popular local hangout with 7.9 miles of trails and limestone bluffs that are frequented by rock climbers. Other recreational opportunities are found at Emma Long Metropolitan Park and the Wild Basin Wilderness Preserve. 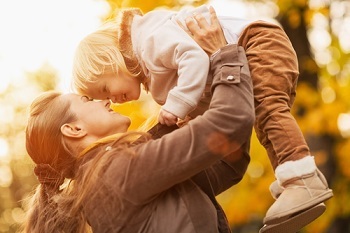 If you prefer a little recreational shopping, residents have a couple of fantastic nearby options in Barton Creek Square Mall, The Village at Westlake and Hill Country Galleria. 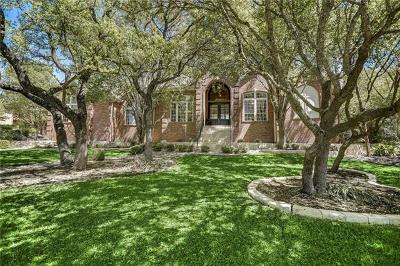 Students are served by the highly regarded Eanes ISD and the private St. Stephen's Episcopal School, which is conveniently located just minutes from Rob Roy homes. 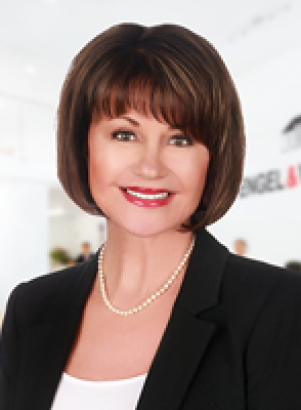 Thinking of buying, selling or just interested in Rob Roy real estate, go ahead and give us a call at 512-328-3939 or contact us online and we can aid in all of your real estate needs.